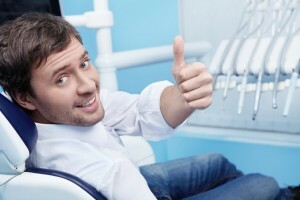 Choosing a dental office for Carlisle family dentistry is not a decision that should be made in haste. You need to choose a family dentist who offers complete dental services to care for your family as their oral needs change over the years. With a caring and experienced dentist welcoming your family into their office, every member of your family will build a positive relationship with the dentist to make their oral health a priority throughout life. While there are many excellent choices for a Carlisle PA family dentist, not everyone will be the perfect fit for your family. 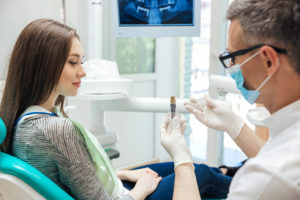 To choose the best dentist for your family’s exact needs and comfort, there are a few key factors you need to keep in mind when making your selection. 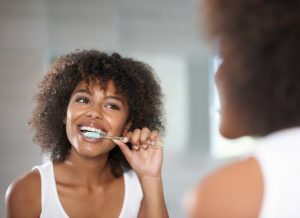 While bleeding gums may not seem like a really big deal, when left untreated, bleeding gums can progress to a much more serious complication. 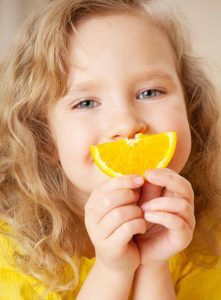 Bleeding gums are the first sign of gum disease, known as gingivitis, which is easily treatable. 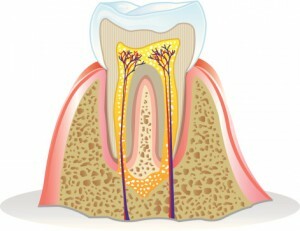 However, when left untreated, gingivitis will progress to the later stages of gum disease. Once periodontal disease has progressed past the point of gingivitis, you will need Carlisle gum disease therapy with Dr. Thomas Neslund. Dr. Neslund provides Carlisle periodontal therapy to stop the damaging results of the infection to restore your oral health.